Every time a client or student purchases a domain we have a similar conversation. What is a privacy protection? Do I need to get it? Do I have to pay that much? So lets get down to business and I will explain the best I can so you can decide for yourself if you want to purchase privacy protection. When you purchase a domain or maybe I should say rent a domain because you have to pay yearly for it in order to keep it. But back to the point, when you get a domain your information is public. 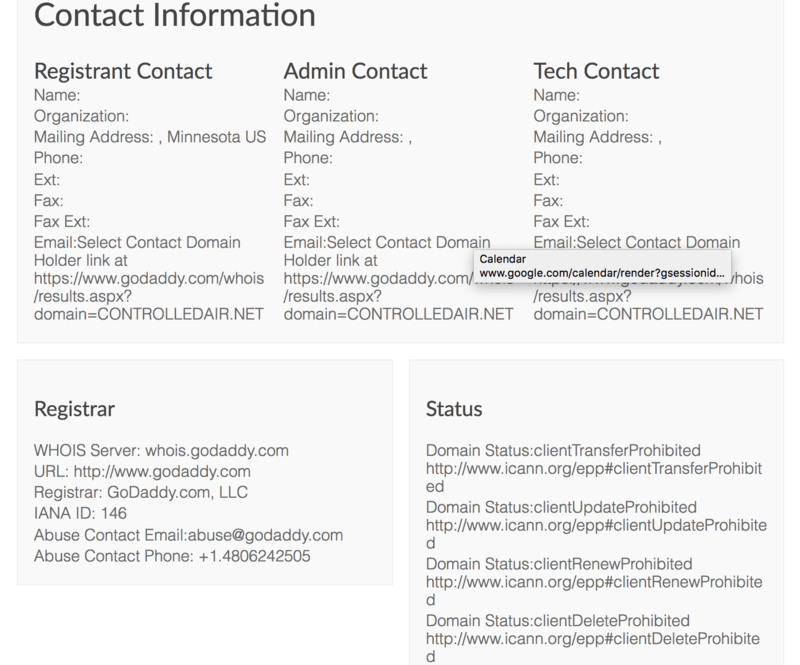 There is a website database called WHOIS. You can go to that site at anytime and see who owns a site unless that person or company has purchased privacy protection. Click on this link and check it out. Type in any domain and see the information. Without privacy protection your contact information would show in the those boxes. That includes your phone and email! With privacy protection a generic registrar-generated information set is displayed instead. Purchasing the protection is not required. Stop Unwanted Solicitations: If they can find your email that means they can send you email and lots and lots of SPAM! 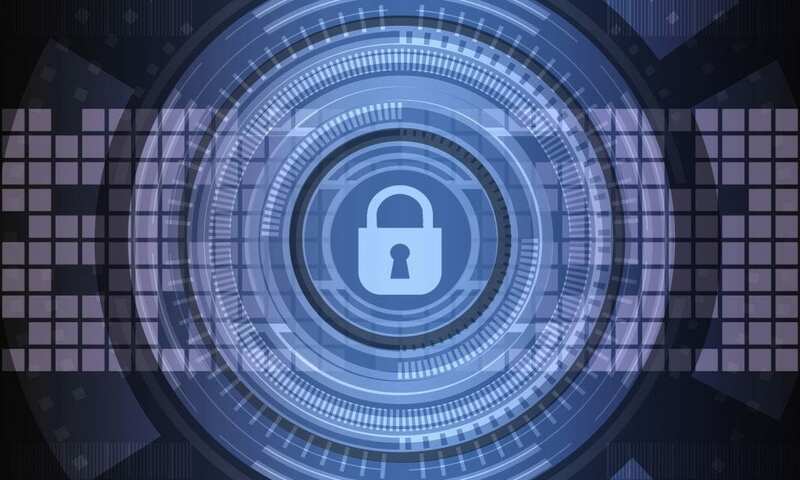 Private domain registration can be set up at any time, but if your domain was already registered without privacy protection in place, your contact information might still be out in cyberspace. There are tools available that allow people to do historic searches and find previously listed ownership data on domains. The other downfall can be the additional cost. Privacy protection is cost anywhere from $10-$25 per domain per year on top of the cost of the domain. So there you go that is the basic explanation but ultimately the decision is up to you. Feel free to do further research on your own to find out even more information.